Why Does Mobile Home Skirting Need to Be Ventilated? Mobile homes are both a practical and popular choice for many who wish to have the security of owning a home by choosing this less expensive option. One of the more common types of a mobile home is the kind that is installed on a raised foundation. 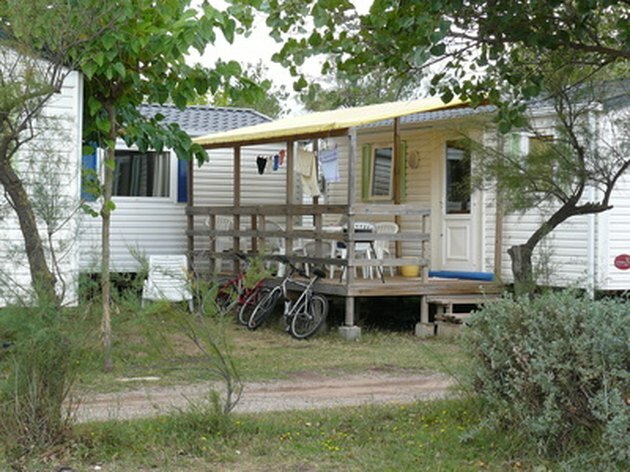 This type of mobile home is often required to have skirting material installed around the perimeter of the foundation, and ventilation is necessary when skirting is used. Ventilation is important for mobile home skirting. A raised foundation of any home is vulnerable to intrusion by pests animals, and the weather. Skirting creates a deterrent to these elements while helping to control moisture and temperature beneath the structure. This is especially true for mobile homes, which are generally manufactured using thinner floor and wall system materials. 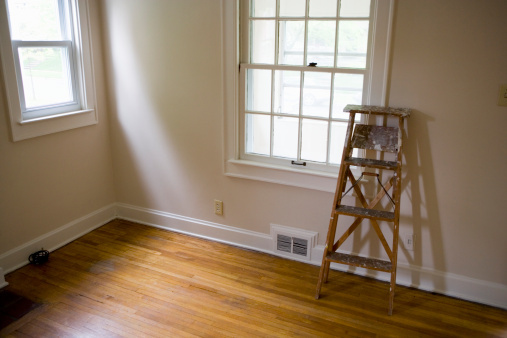 Skirting helps to maintain a steady temperature under the home to prevent freezing of pipes and high humidity levels that can lead to condensation and moisture problems that will potentially damage wood floors and support members. Maintaining a median temperature under a mobile home with a raised foundation is important for another reason. The air beneath the home creates a natural barrier that protects the floor and the rest of the structure from extreme temperatures during the summer and winter months. This helps to keep the interior of the home at a controllable temperature, which saves on heating and cooling costs. The need to protect the sub-area of a mobile home with skirting creates a need for proper ventilation. Enclosing the mobile home foundation is necessary, yet a steady flow of moving air must also be present underneath the home. Ventilation helps to keep the sub-area dry, which protects any wood members of the sub-flooring or support piers from rot, mold and infestations by pests that are attracted to moisture, such as ants and termites. Another reason that mobile home skirting needs ventilation is to remove any gases that become present underneath the home. 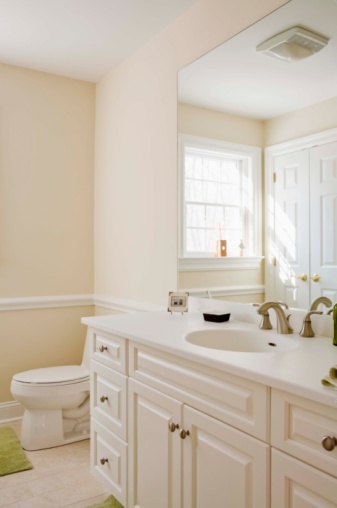 Plumbing lines that carry waste water away from bathrooms often create fumes in the sub-area that become trapped unless proper ventilation is included in the skirting design. Radon and carbon dioxide are also potential hazards to the air contained within raised foundations. Cooking and heating fuels such as natural and LP gas create fumes that become trapped under a mobile home as well. Gas appliances such as hot water heaters and furnaces are often installed in mobile homes.These fixtures require a regular supply of fresh air for combustion to be able to operate properly. Ventilation in the skirting provides this supply of air to these appliances without the need for special air supply lines that must be installed in mobile homes without skirting ventilation.